The idea of capsule collections and wardrobe basics have been at the forefront of our mind over the last few months. 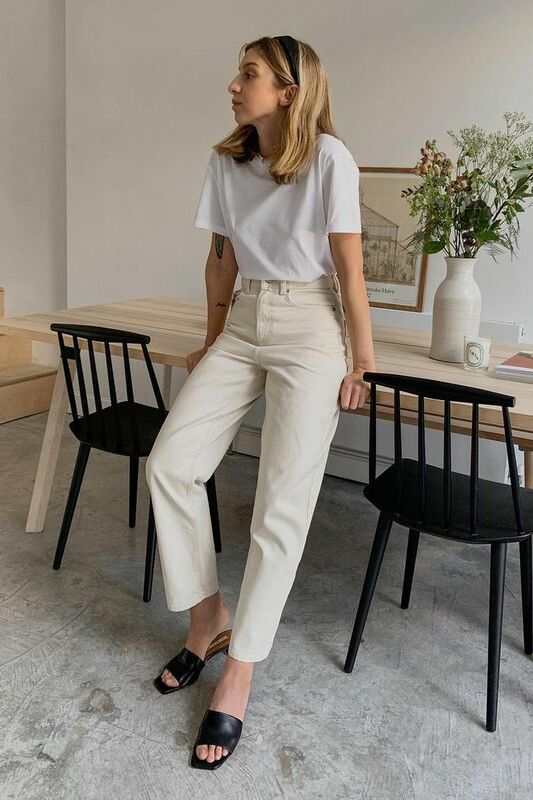 It has been a process of calling into question how we shop and why we buy the things we do in order to reconcile our love of style with concerns for sustainability. One of the main ways we have been doing this is by taking a serious look at the pieces that work the hardest in our wardrobes. While I am notorious for being a jacket hoarder, for some reason, I've never really caught the shoe bug (I'll leave that to Who What Wear Editor in Chief Hannah Almassi), and this has meant that my specifications have been primarily practical. I've always needed every pair to be all of the following: comfortable, low-maintenance, versatile and, of course, stylish. Unsurprisingly, perhaps, this isn't always an easy criterion to fulfil, but over the years, I've whittled my edit down a handful of winning pairs that I turn to day in and day out for every occasion. So forget transient trends and fashion fads—here are my four failsafe shoe styles that have passed the test and made it onto my must-have lineup. Style Notes: Last summer, I literally lived in a cream pair of H&M heeled mules. I'm not usually a "heels in the daytime" person, but this style is so damn comfortable and instantly elevates any outfit—be it a midi dress or jeans. Style Notes: Okay, I admit it took me a little while to get on board with trainers outside the context of the gym, but I find that they're just what I need to dress down my generally smart wardrobe. Suits suddenly look ten times cooler and floaty dresses take on an It-girl edginess. 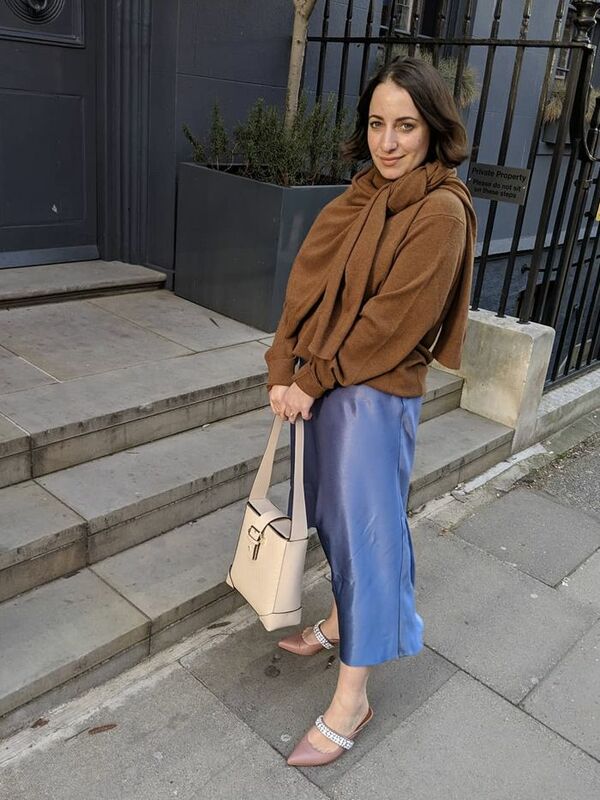 Style Notes: As someone who's owned many loafers and brogues (the "old faithfuls" in my wardrobe), it's safe to say I've consistently relied on them. It's a timeless shoe style that's both polished and comfortable, and you know that if you buy a pair now, it'll look just as good in five years' time. Style Notes: If heeled mules were my go-to in the summer months, heeled boots would have to be my shoe staple for winter. My favourite pair is from Zara, and despite featuring a reasonable heel, I could literally walk in them for hours (which I have done). They're also are the perfect partner for a midi dress or flared jeans.